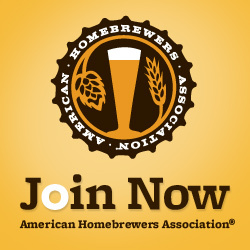 Hello, I am interested in joining the DC Homebrewers Club. I have made a couple batches in the past. Currently, I am brewing a West Coast IPA. I don’t have social media and curious when your meeting is for June. Do you have a date? In the upper-right-hand corner of this website is a box to add your email address to the subscription list. You will receive email notifications of upcoming meetings and other events. The email list is the main way we tell members where meeting are!